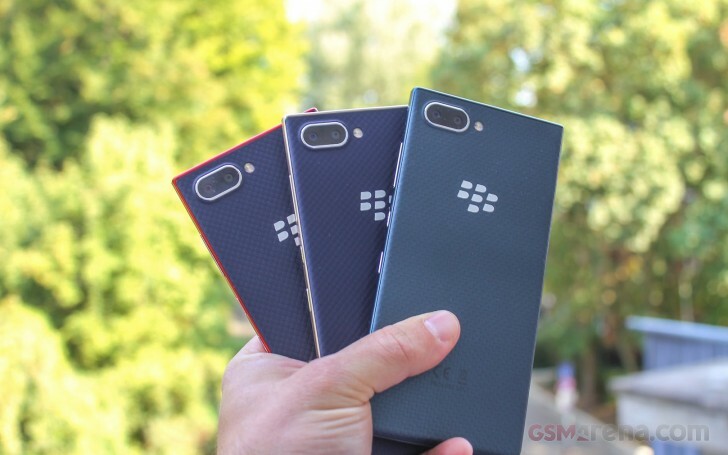 Back at IFA, BlackBerry announced a more affordable version of the BlackBerry KEY2, which it called the LE or Light Edition. 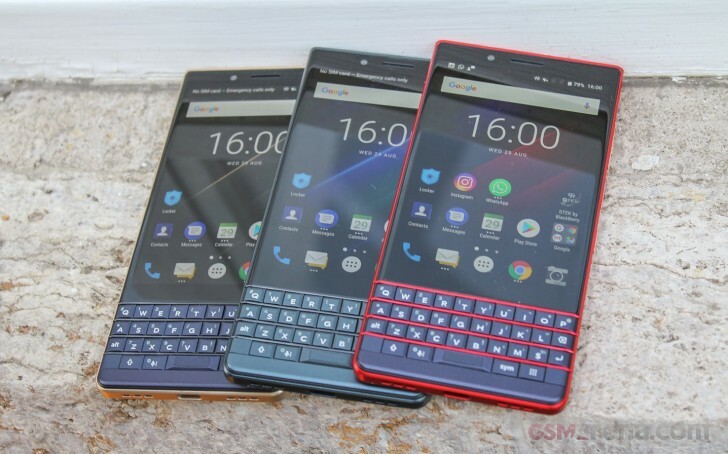 It’s a lower cost version of the $549 KEY2 with a few key differences, mainly in the polycarbonate (hard plastic) build materials, lower-end camera and processor, less RAM, and smaller battery. If you’re okay with saving $100 for those tradeoffs, you can start preordering the KEY2 LE on Amazon.com in the US for $449 in the “Slate” color with full availability starting from October 12. Best Buy will also be taking pre-orders soon. Meanwhile, if you’re after the Champagne color option, you’ll have to wait a bit longer as availability will come later on November 2 and for a slightly higher price of $599. We’re seeing that both color options are Dual-SIM with 64GB of internal storage so we’re not sure why there’s a price difference between color options. We’ve reached out to Blackberry for clarification. We showed you a third color options in our hands-on, it was a navy blue + red color combo called Atomic. There’s no mention of this color’s availability in the US. 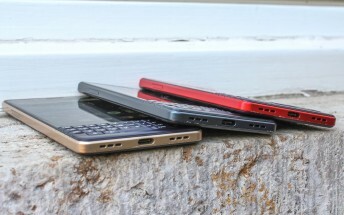 Releasing a new color option later in the product cycle is a common industry practice so perhaps BlackBerry plans to launch it at a future date. Both variants are sold “Unlocked” and will be compatible with T-Mobile, AT&T, and Verizon in the US.